Maggie Voisin and Devin Logan hug it out after Voisin's win in the Women's Slopestyle Finals on Saturday, Jan. 27, in Aspen. 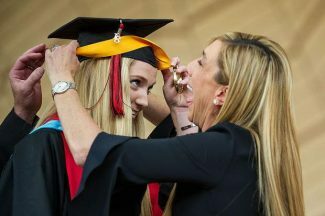 Maggie Voisin and Devin Logan became teammates four years ago before the Olympics, and despite all the competitions since then they have become skiing sisters from another mother. 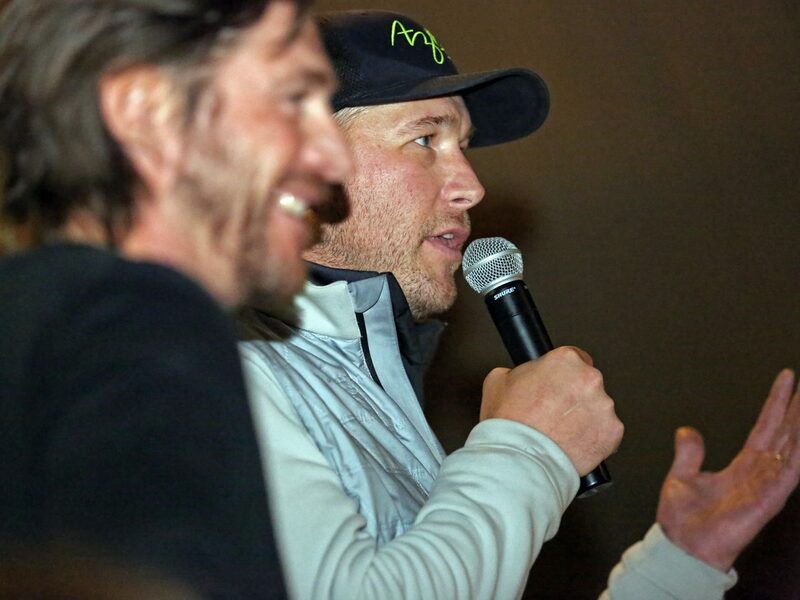 That bond has been important over the past few weeks during a long stretch on the road to the Pyeongchang Games, and it showed Saturday at X Games Aspen after the slopestyle finals. Having finished earlier, Logan stayed at the bottom of the course and waited for Voisin, who took her last run with the gold already in hand coming off a fast and clean first run. After Voisin’s victory lap, she and Logan embraced in a long, powerful hug that was full of celebration and relief. They will retreat to Park City, Utah, for a week along with other Olympic-bound athletes to rest, relax and refocus as they prep for South Korea. Voisin, 19, and Logan, 24, connected before the 2014 Sochi Games, which became a dichotomy for the pair. Then 15, Voisin did not compete after breaking her ankle in training while in Russia; Logan, who barely a year earlier blew out her knee, put down a solid first run to win silver in the sport’s Olympic debut. For the past two months, freeskiers and snowboarders bounced around Colorado and California trying to get qualified for the Olympics. They all came into Aspen with focus and a free spirit and without the pressure of securing a return to the Winter Games. Voisin did so at the Snowmass Grand Prix, and Logan did it three days later at the final qualifying event at Mammoth, California. 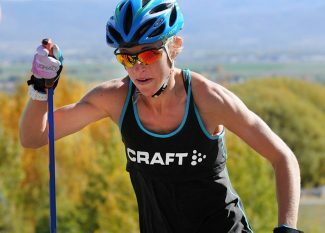 Isabel Atkin, who skis for Great Britain but grew up in Boston and now trains in Park City, finished second Saturday, just ahead of X Games rookie Jennie-Lee Brumansson. The 15-year-old from Sweden leads the World Cup standings and will compete in South Korea with teammate Emma Dahlstrom, who finished fifth Saturday and fifth at the 2014 Olympics. Logan, who grew up with four siblings, including older brothers who are pro skiers, has been going twice as hard as most, qualifying also in the halfpipe. She was fifth in the pipe Thursday at X Games and finished sixth Saturday in slope after taking a few low-key laps. She’ll compete Sunday in the X Games Big Air finals before relaxing in Park City. 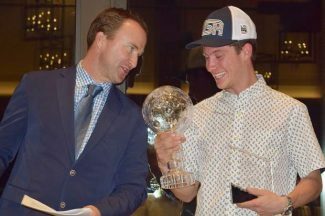 Logan will compete in the Olympics in the slopestyle (Feb. 17 finals) and the halfpipe (Feb. 20); Big Air is not a medal event for skiers. 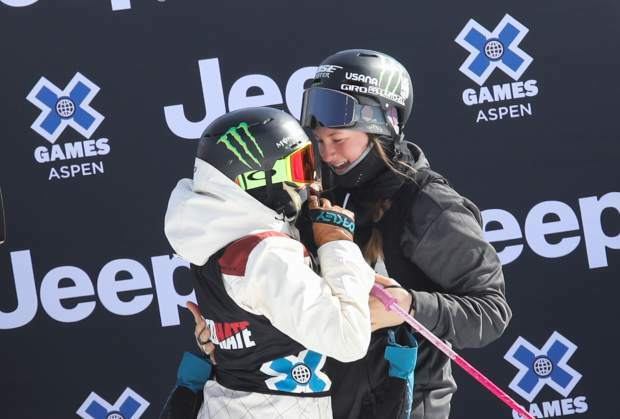 Voisin, who is the first U.S. woman to win gold in the X Games Aspen slopestyle, said the break will be beneficial, but she doesn’t have a set agenda in Utah.